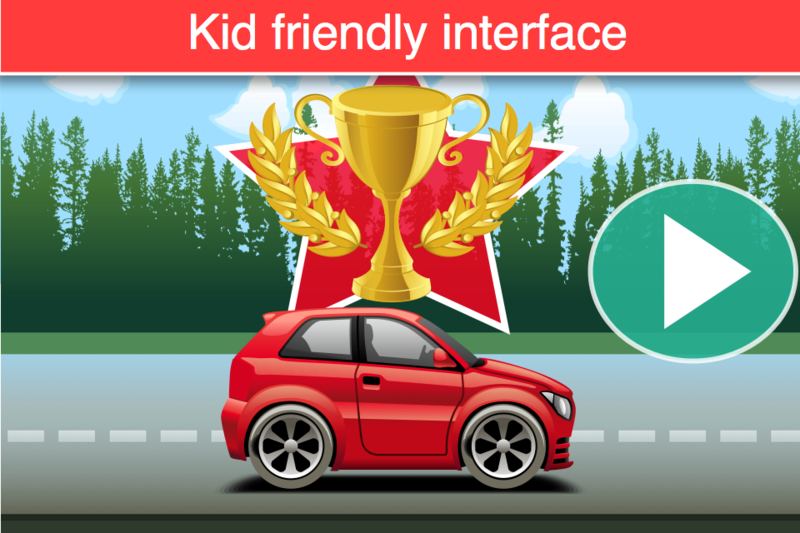 Baby Race - build your car and take a ride! 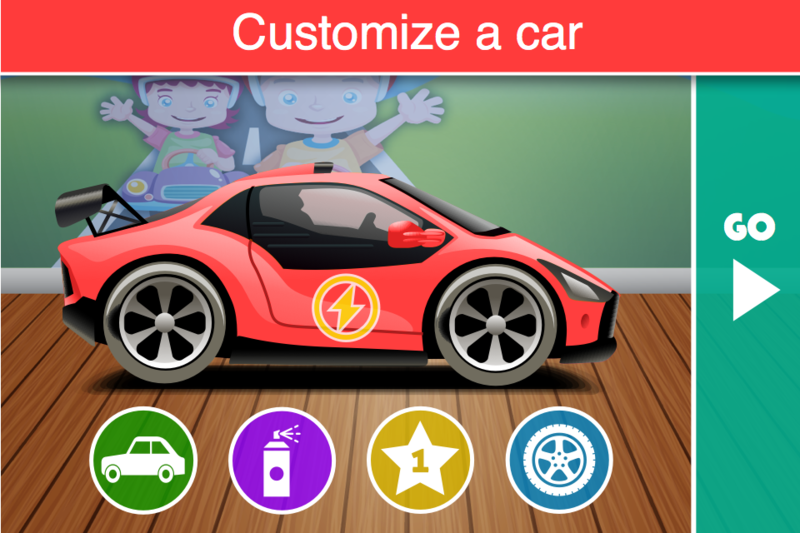 build your car and take a ride! 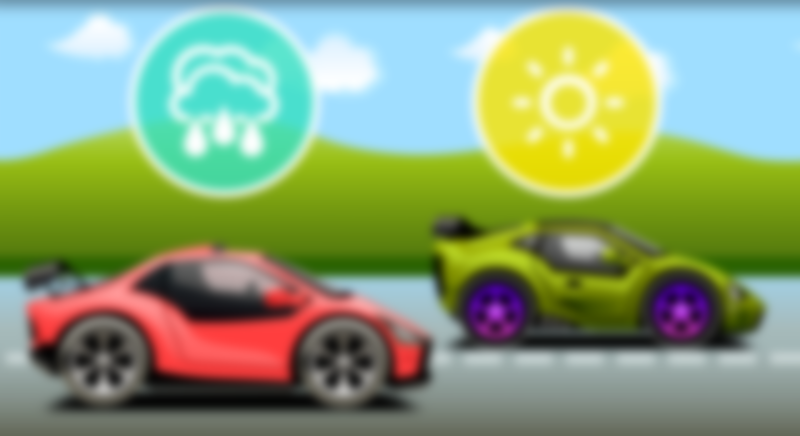 Choose a car body, customize color and wheels, add your favourite decoration and take a ride in one of the 6 colorful scenarios! 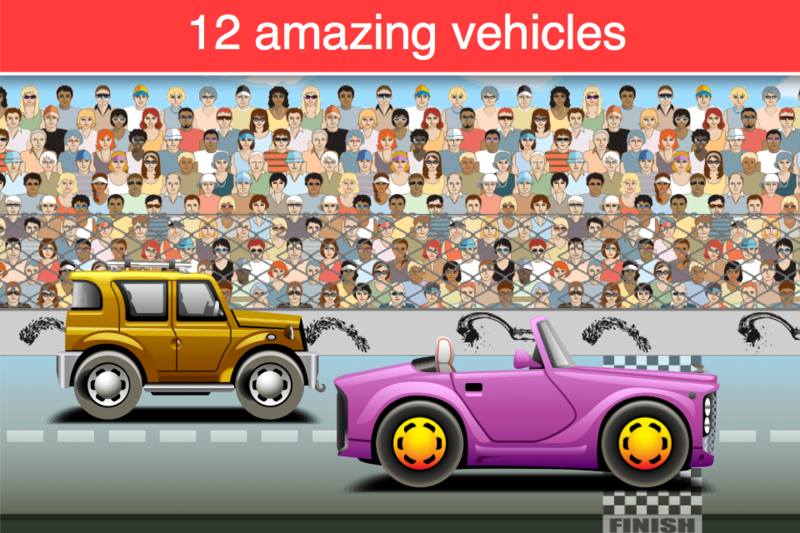 During the race two random items will appear, one of them will make your car advance while the other one will slow you down. Whichever car wins, there will always be applause sounds and a trophy for the winner!